These petite stud earrings in the shape of a gemstone are both stylish and very easy to wear. 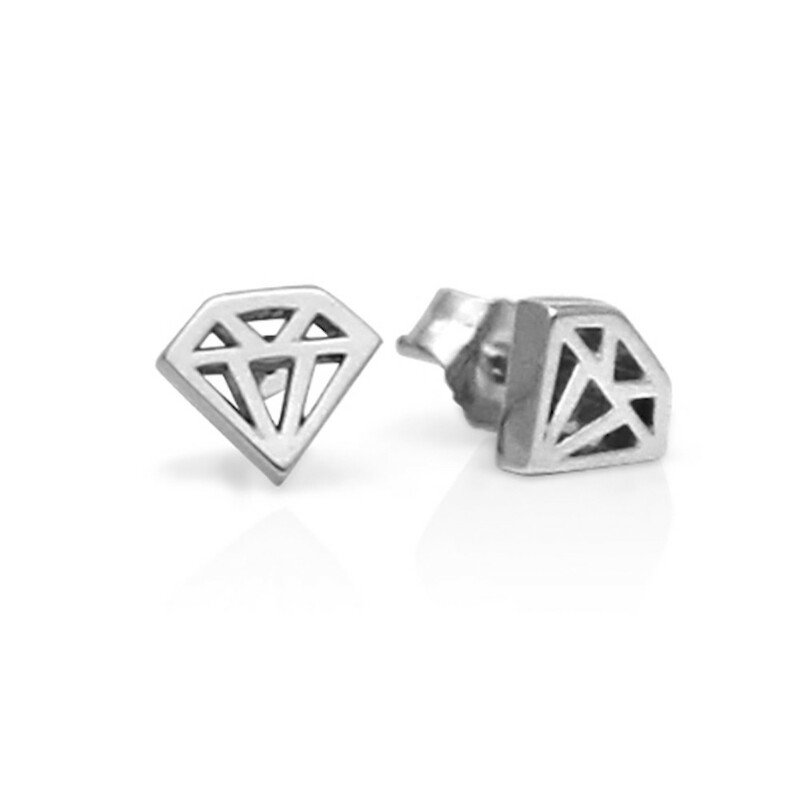 The diamond graphic shape measures approximately 7 mm across. The earrings are available online in 14K yellow, white and rose gold. 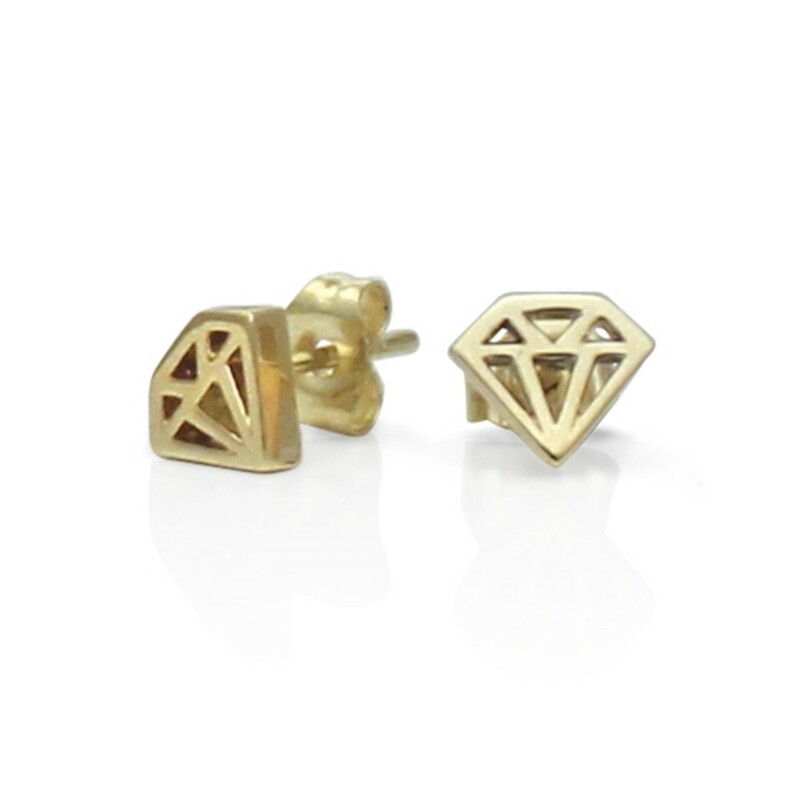 If you would like a pair in 18K gold or platinum, please contact us for custom pricing. 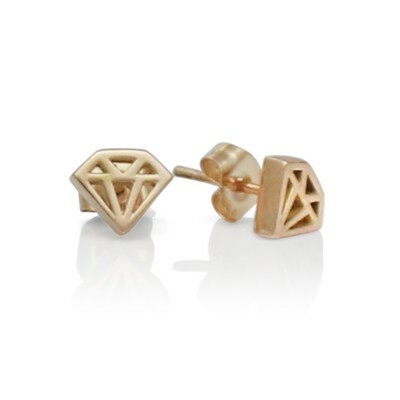 The Rose Gold Diamond Graphic Collection Petite Studs are one of Ali's "Studio1098 Staff Picks". Ali says that's because "they are simple, everyday studs that are a whole lot of fun!"